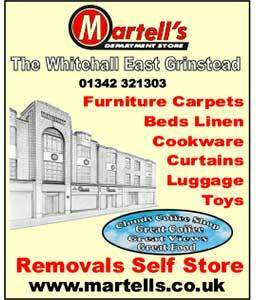 Whatever you are looking for, East Grinstead probably has it. 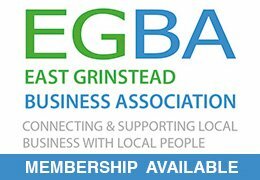 As a not for profit organisation we list free of charge all the businesses in the town (any missing will soon be added) to help residents and visitors keep things local. 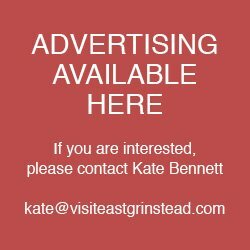 East Grinstead Town Football Club was formed on May 8, 1890 although it was another ten years before they played their first competitive matches as founder members of the Mid Sussex Football League. In those early days the club played in blue and white with the town's coat of arms on the breast pocket. It was some years before they adopted their current colours of amber and black and were nicknamed 'The Wasps,' both of which survive to this day. They won the Mid Sussex League in 1902 and their first major honour followed seven years later when they shared the Sussex Junior Cup with Arundel. 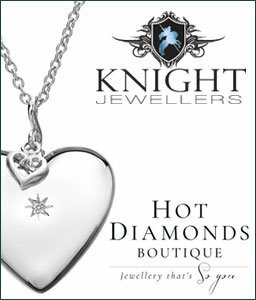 In 1909 they were awarded senior status which they have held ever since apart from two seasons when they were relegated to the intermediate third division of the Sussex County League in 1989. 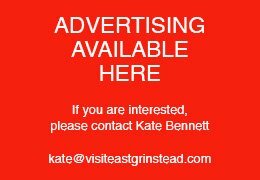 East Grinstead didn’t have a fire brigade until 1863.